Lahore: The Supreme Court of Pakistan has ordered the Lahore Development Authority (LDA) to seal all illegal wedding halls in the city, according to a news source. 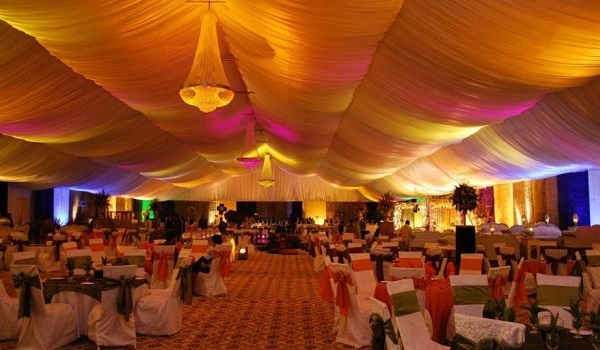 The apex court has also asked the authority to stop the owners of wedding halls and marquees from taking new bookings. The court took suo motu notice of illegal wedding halls mushrooming in the provincial capital. During the proceedings, LDA Director General Zahid Akhtar Zaman told the court that the authority sealed 144 illegal wedding halls and marquees recently, but they were reopened with the issuance of a stay order. The apex court told Zaman to carry on with the operation against the illegal wedding halls as no further stay orders will be issued in favour of these illegal developments. The court also asked Zaman to submit a report on illegal wedding halls and illegalities found in the map of Hameed Latif Hospital, Jail Road.